Warhawks | Color Ink, Inc. 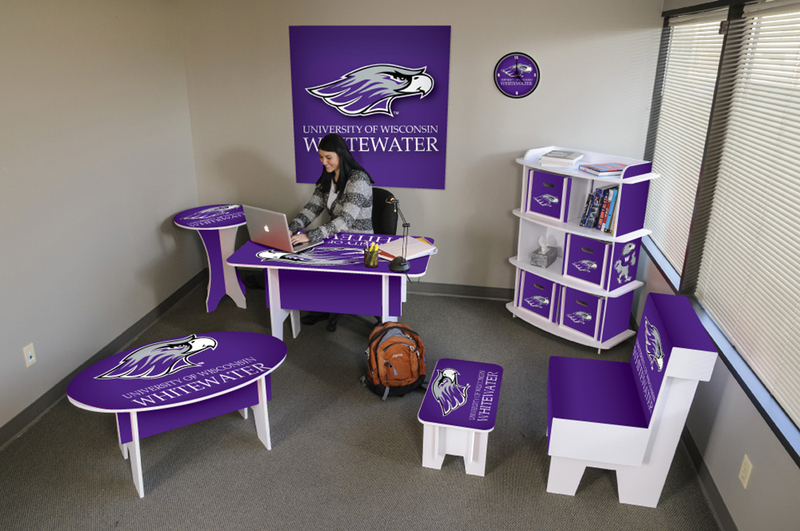 While the Warhawks have won Division III national championships in women’s volleyball, women’s golf, baseball, and most recently men’s hoops, Whitewater is known mainly for one thing – football. 2007 was a milestone year, as the Warhawks won their first DIII national title in football at the Amos Alonzo Stagg Bowl. Star running back Justin Beaver was awarded the ’07 Gagliardi Trophy as Division III’s top player. 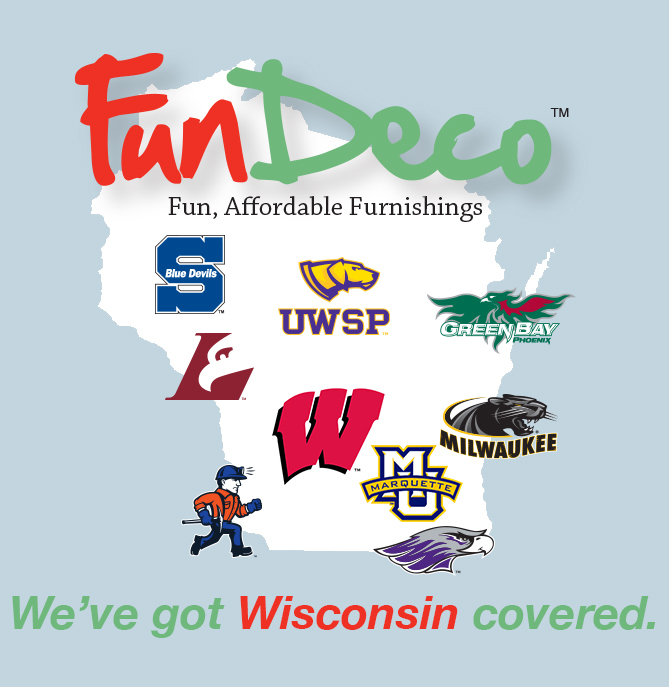 UW-Whitewater has become a perennial powerhouse on the gridiron, winning three straight national championships in ’09, ’10, and ’11. The Warhawks have sent numerous athletes to the NFL and MLB, most notably Bob Wickman (a two-time All-Star and currently 29th all-time with 267 saves) and Matt Turk, a veteran punter who played for eight teams during his tenure in the NFL.